Not everyone likes history, especially Mormon history. But if there is a particular year that ought to be understood for a better comprehension of Mormonism, the year would have to be 1838. For those who have heard of “Gov. 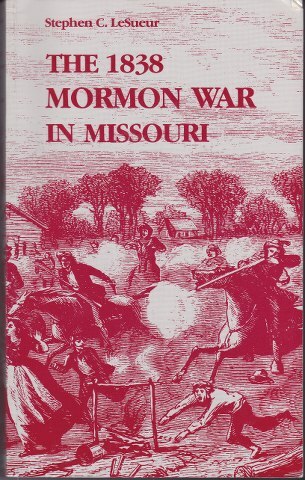 Boggs,” the “Salt Sermon,” and the Hahn’s Mill massacre, this is the book that must be read.